Build it is a voluntary group of independent retailers specialising in building materials and related hardware. It is a dynamic organisation boasting a market leading growth in the hardware and building materials industry. 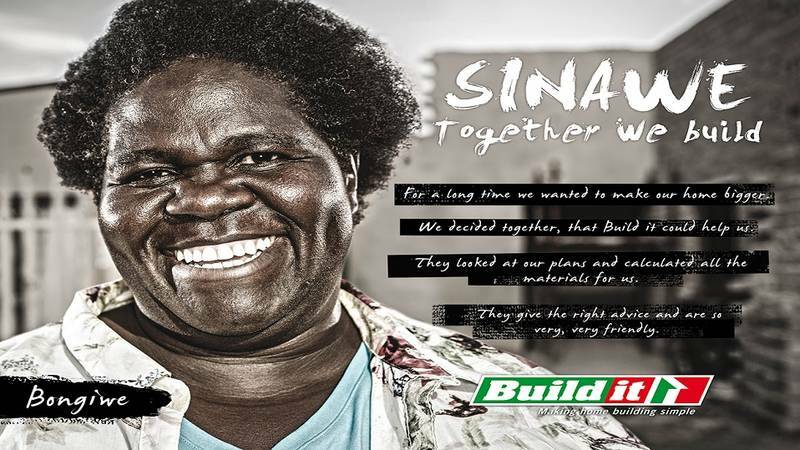 Build it is a division of the SPAR Group Limited. 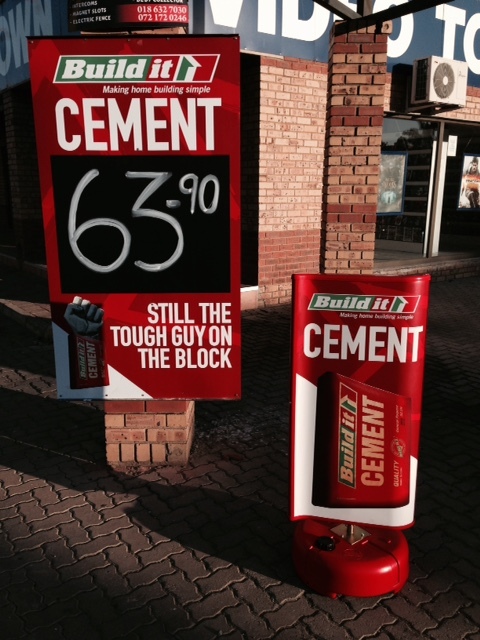 Stores are currently based in urban and rural areas throughout Southern Africa. There are stores in South Africa, Namibia, Lesotho, Swaziland and Mozambique. There are plans in place to further expand into other African countries. 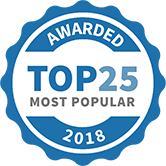 The organisation currently has a membership of over 300 stores in Southern Africa, and employs approximately 8250 people. The stores are serviced by six regional offices, a central office and a distribution centre. In 1984, with a membership of only 20, largely rural independent retailers, Build it launched in Kwa-Zulu Natal. Moving inland in the 1990’s, expansion was steady but slow until a decision was made in 2000 to take the group national. 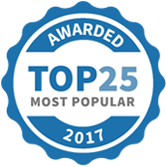 In the first five years numbers grew from 26 to 172 with market coverage including the whole of South Africa, Swaziland, Namibia & Lesotho.Build its target market embraces all activity within the building and hardware industry, focussing particularly on the building of the basic urban house, the ‘township’ house, rural housing and all home improvements. This includes a product offering to service the upper LSM’s. 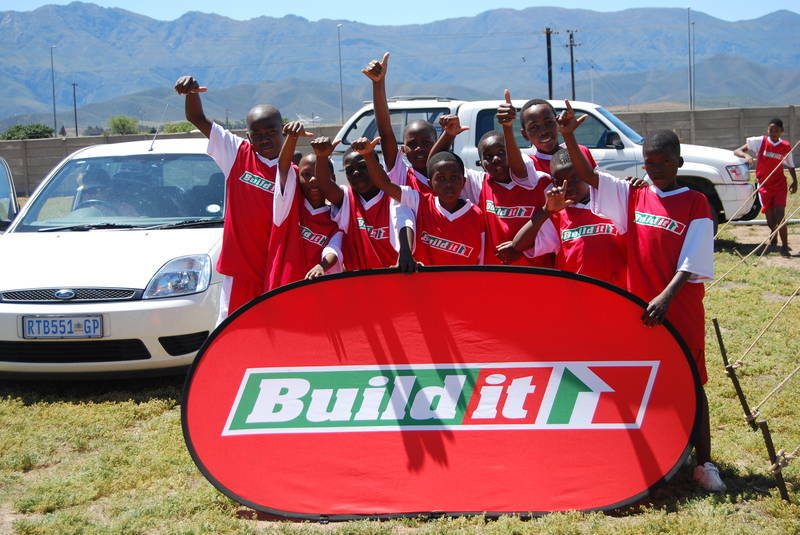 Build it is also committed to the development of soccer at grass roots level with our Under 13 Soccer Programme. This programme is one of the biggest junior development programmes in the country and has become a recognised brand by key players in the soccer fraternity. Lichtenburg Build it has been selected as one of our Most Popular Home Improvement Specialists! Your next wall plastering job could be easier if you follow the pros. Check out our simple guidelines in this instructional video. Today is a fantastic day to have the family all under one roof. Happy Family Day, from all of us at Build it. Happy Easter everyone! Make sure you have enough space for your Easter Eggs this weekend! Do you have any projects set aside for the upcoming long weekend? Head to your nearest Build it to make sure you have all your handy essentials! Finally it’s Friday! We want to know what your weekend plans are. Tell us in the poll below and you could win a R250 Build it voucher!